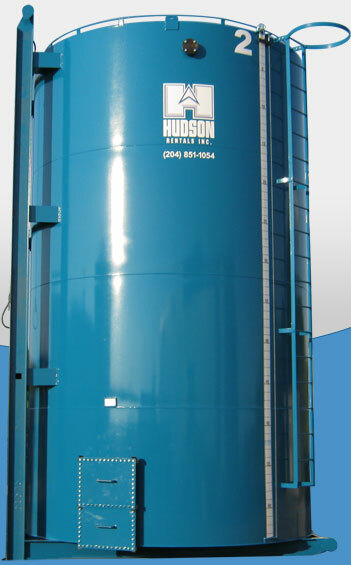 Rental Business Specializing in Production and Frac tanks. products and the service you need to keep you going! growing inventory of tanks for rent. or long term needs, see our rental rates.